We offer the latest technology and design with our composite doors selection. 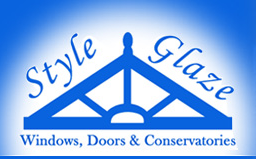 The composite doors available through Style Glaze (SW) Ltd come in a variety of styles and colours and range from traditional composite doors to contemporary composite doors. 01726 829 081 and a member of our team will be happy to help you in any way they can.